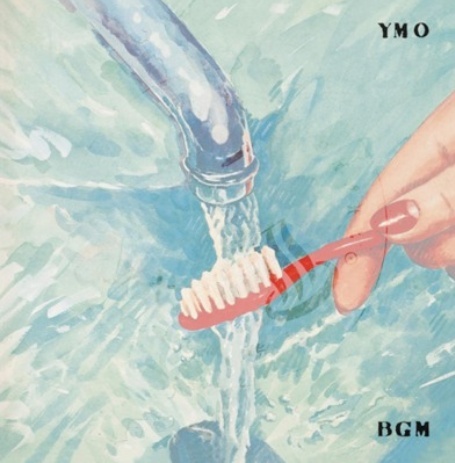 On their fourth album BGM, YMO continued where they left off with Xâˆž Multiplies, by venturing further into synthesizers, drum computers and experimentation with rhythm, sequences and speeds. This album is more focused on atmosphere and mood, some even say this album is a turning point for YMO and the international Pop music scene. They successfully merged lyrics, sound bites and their signature electrically programmed music on BGM.